Lead Universities Club Instructor, Jake Walker Sensei. Jake is the current lead instructor of the Brighton Universities club. Jake first set foot on the Jitsu mat at the age of 5 and has not stopped since; he achieved his first teaching belt in 2011 at the age of 16 and has won many Randoris and Atemis National competitions since then. Before moving to Brighton for his studies, Jake has trained at the Bristol Town and the Vale Jitsu clubs under 3rd Dan David Walker Sensei. 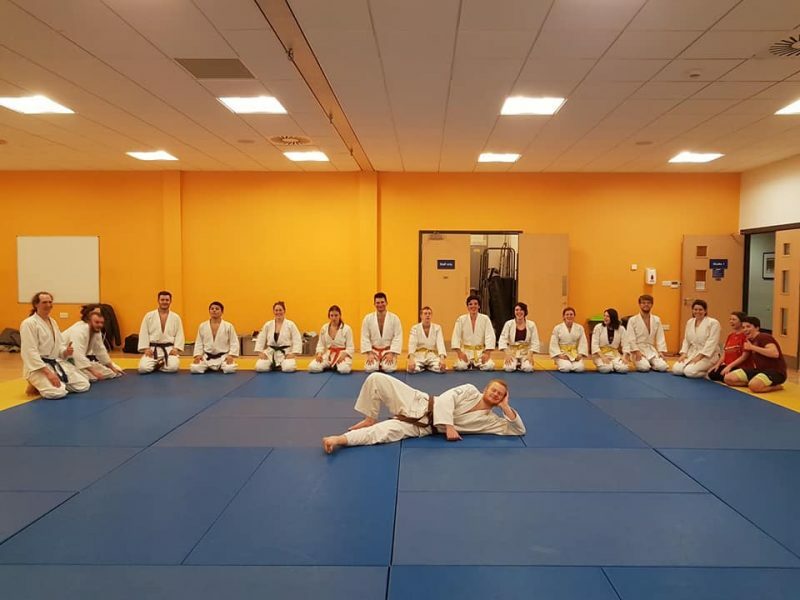 Since 2017, he has been the instructor of the Brighton Universities Jiu Jitsu Club and his passion for Jiu Jitsu has quickly spread to his students! Jake always makes sure his sessions are packed with interesting warm-ups, precise and effective training techniques and, most importantly, fun. When he is not teaching Jitsu, you can find him playing American football or swimming around Brighton beach as a lifeguard.